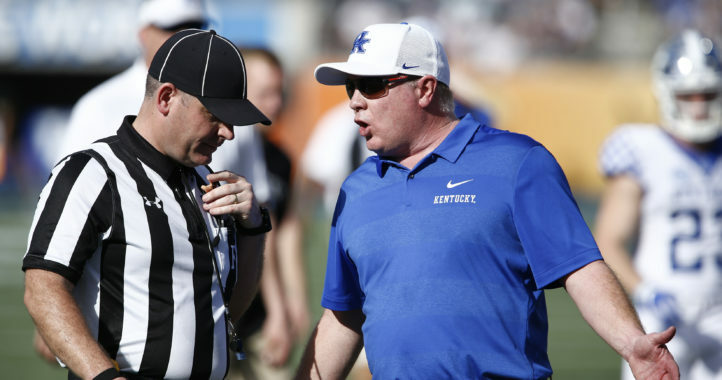 Who would have thought the SEC’s most bizarre offseason coaching drama would involve an assistant on Kentucky’s staff and a position job with an NFL franchise? 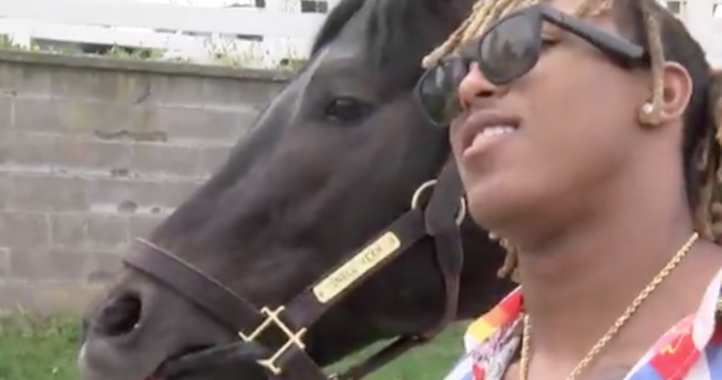 While we may not have seen this one coming heading into the offseason, the final chapter in the Matt House saga appears to have come to an end in Lexington. If you missed the news late last week, Kentucky’s defensive coordinator was planning to leave Mark Stoops’ program for the open linebackers coach position with the Kansas City Chiefs. A few days later, it was reported that Kentucky nixed House’s potential move, bringing the coordinator back to Lexington. Fast forward a few days and Matt Jones of Kentucky Sports Radio is reporting that House is officially on the move to Kansas City — for good this time. 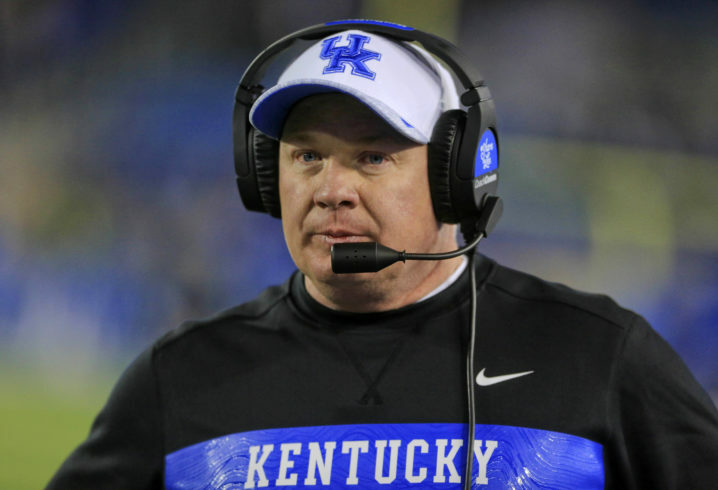 According to Jones, Kentucky’s search for its next defensive coordinator is underway. House served on Stoops’ staff for three seasons, the previous two as his defensive coordinator in Lexington. Kentucky had arguably the best defense in school history last season, as the Wildcats did not give up more than 20 points in any contest under November. Georgia managed to score 34 on Kentucky but the Wildcats never surrendered more than 24 points in any of the team’s 12 other matchups in 2018. Hopefully Stoops will hire his brother Mike to take over as DC. so who paid the buyout? Well there are a ton of workaholic coaches. Most of those that aren’t are not coaches for long.